Join us for our FREE kids’ Fall Preview Open House on Wednesday, Aug. 15! 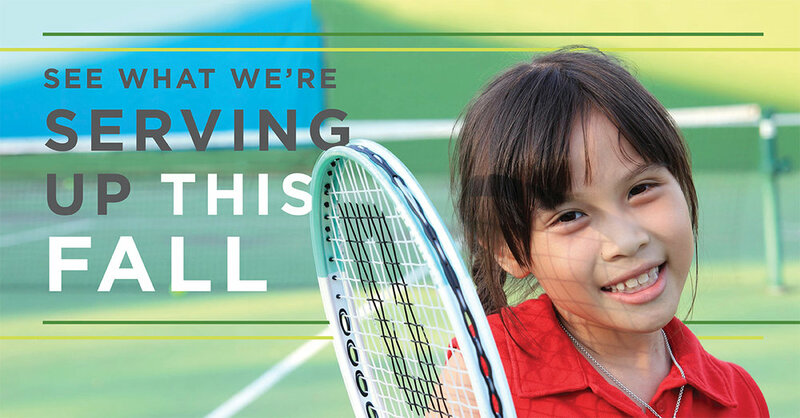 Bring your family, bring your friends, and learn about everything Greater Midland Tennis Center will serve up this fall. Kids who register for fall tennis at the Open House receive a free racquet! Free tennis, food and fun from 6-7 p.m. This event is FREE, but we do ask that you register so we can plan accordingly.